Leadership Development — TLC Leadership Options, Inc. Your people are your most important asset. Time spent helping your senior executives become more effective and productive as leaders is time well invested. Due to our extensive personal corporate experience, TLC Leadership Options consultants understand the issues and challenges of today’s senior executives. 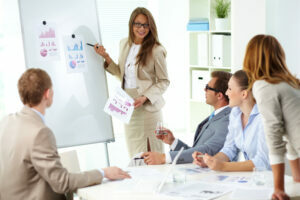 We provide executive coaching that is hands on and practical. High potential managers are key to employee engagement. They are charged with implementing initiatives that help the organization achieve its goals. To do this, they have to support and coach their team members. TLC Leadership Options works with these managers to develop their self-awareness and skills such as delegation and providing feedback. TLC Leadership Options Executive Coaching process is designed to help individuals to enhance their leadership ability, get in touch with their values, and ultimately to create more options for future success. 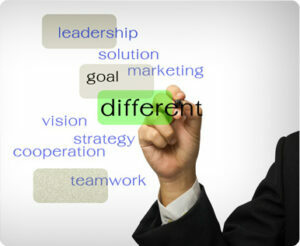 We assist executives to unlock their full leadership potential. We do this by identifying and leveraging unique strengths, addressing personal growth areas, practicing new behaviors and identifying the passions that inspire executives to do their best work. A typical coaching process includes 1 or 2 executive assessments, 360 interviews, feedback, a series of coaching sessions and individual development planning. In addition to individual coaching, group sessions or seminars are also available.